The world of Ivalice is making the jump to Windows PC on February 1st with the release of Final Fantasy 12. Join Princess Ashe, Vaan, Basch, Fran and others as the tale of the Rozzaria’s invasion of Dalmasca unfolds. Together they’ll have to band together to liberate their homeland, in one of the most politically interesting Final Fantasy titles. 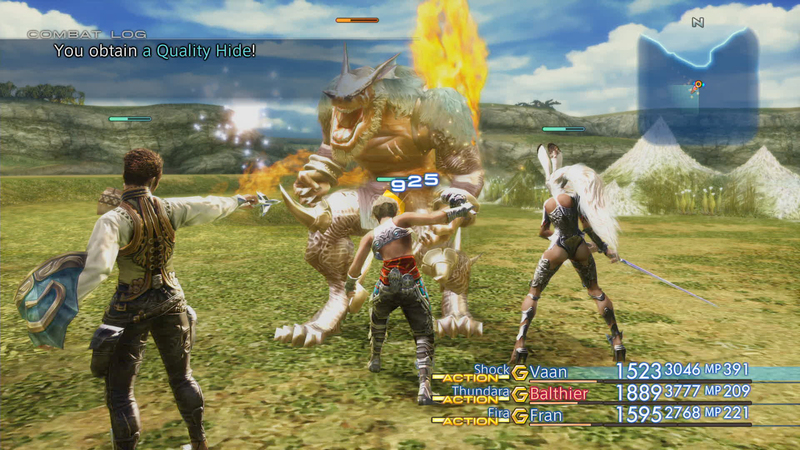 Final Fantasy XII: The Zodiac age includes a number of enhancements when compared to the 2006 PlayStation 2 original. Along with the improved HD resolution support, The Zodiac Age also includes new texture work, a 60 FPS cap and all of the improvements found within Final Fantasy XII: International, which never saw release in the west. Through the first week of the game’s launch on February 1st, Square Enix will be offering a 20% discount through the Steam Store. Additional Notes: Screen resolution: 1920×1080. Depending on the monitor and PC graphics card environment and setup used, this title can expand its display resolution to 4K. However, please be aware that 4K resolutions are not officially supported.